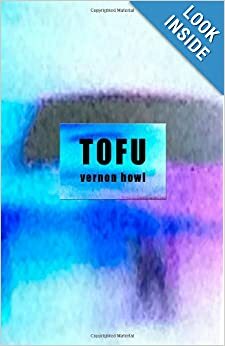 Tofu, 2013 (chapbook, $6.65). A book based on and inspired by last night's episode of Intervention. Here is a what one page looks like. Enzigam, 2013 (chapbook, $3.85). A chapbook of wonderful things. Read it in hi-definition online here. Alcoholics Anonymous, 2013 (multimedia spectacular, tumblr). No description needed; go to aaaaaaaaaaaa.info right this second. 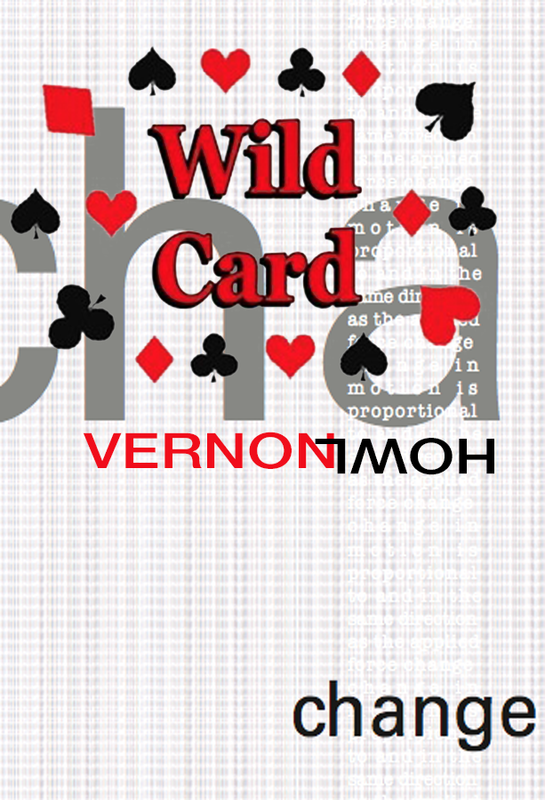 Wildcard, 2013 (PDF, dropbox). A mix of concrete poetry & cut-up technique. im fat_6 #NSFW junk food rebrands, 2013 (PDF, dropbox). Description: NA. 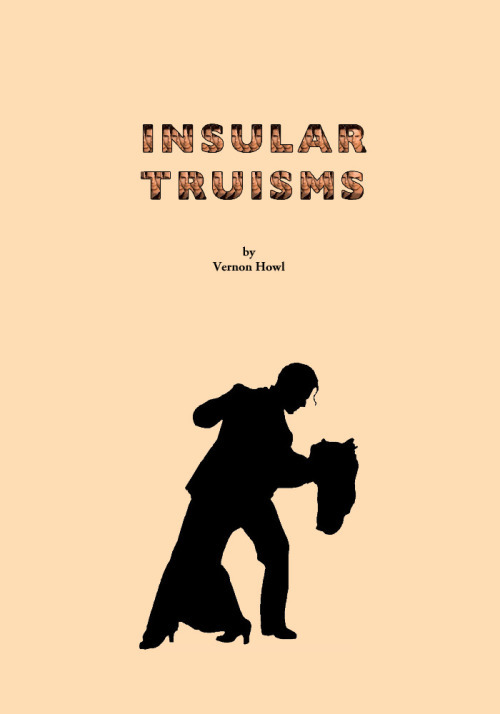 Insular Truisms, 2013 (PDF, issuu). 27 short prose-poems adapted from the runoff of my multimedia project AA. Search for Instead, 2013 (PDF, issuu). Visual poems made entirely of images found using phrases dictated by Google as "search instead for..." There is a print version of this available but it's not recommended. Arby's: it's always been a terrible world, 2012 (PDF, dropbox). IDK. The Festival of Omelets, 2012 (PDF, dropbox). A short story. BOOKE: A novel, 2012 (multimedia spectacular, blogspot). An irreverent, whimsical love saga told through multimedia and irreverence. vernonhowl.livejournal.com, 2012-?? (posts, livejournal). I write poetry on my livejournal. Updated sporadically beginning in 2011, this project will cease on _____. the boy hit by a blue car, 2010 (web, blogspot). Tiny, partially illustrated internet novel. 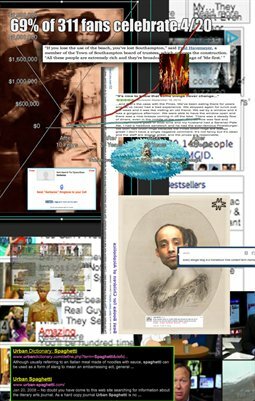 Unclassified Content, 2010 (posts, blogspot). 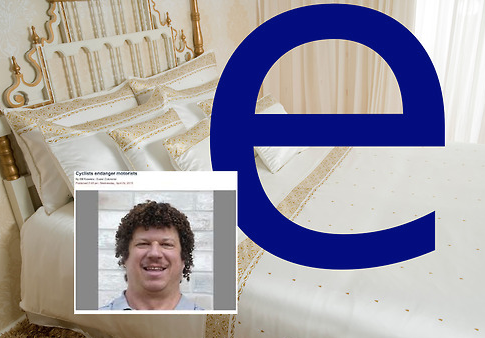 Internet poetry and art book. Poetry Wasteland, 2009 (jpegs, flickr). Poetry on top of digital artworks photo set. Woolgathering, 2009 (jpegs, flickr). A 3-chapter 'illustrated' 'ebook'.